Gaidouromantra beach is located in the south-eastern part of Kythnos. It is a remote beach with a difficult access, but the peacefulness and the blue waters compensate the holidaymaker. 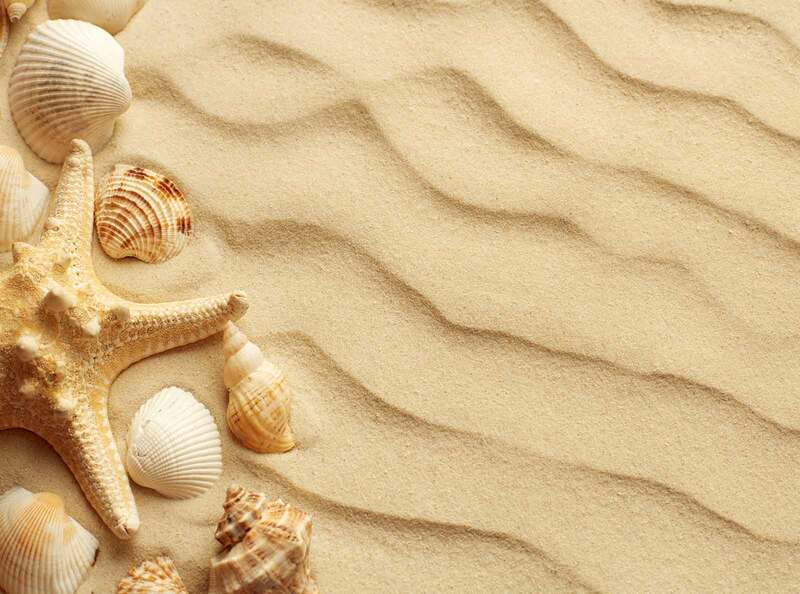 The beach is long and wide with sand and white pebbles. The beach is amazing and the waters crystal clear. At both ends of the beach end up the boulders of the rocky hills. The beach of Gaidouromantra does not attract many people, so you can enjoy swimming in the clear waters and relax in tranquility. In the eastern part of the beach there are a few trees that offer shade. At the west end of the beach Andrianos stream flows from the ridges of the nearby hills. On the eastern hill from which you descend to reach the beach is the chapel of Agia Sotira. From there you can have a unique view to the beach. As in the area beside the scattered country houses there is nothing not a mini market nor a tavern, you should come well organized and have all the essentials. Make sure you don't carry a lot of load, as access by is possible up to a point, and then you need to descend some stairs to reach the beach. The beautiful beach of Gaidouromanra is a frequent destination for boat owners, since it offers the luxury of a private beach, as access to it is difficult. 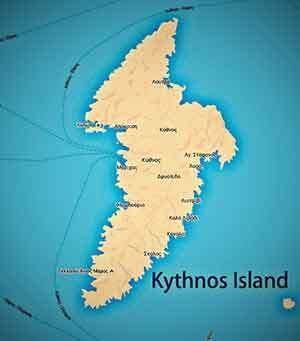 Those who are based in Loutra and choose the eastern shores and the sheltered bays always come to swim in the deserted beach of Gaidouromantra as well as in those of Slylos and Petrousa. Gaidouromanra beach is located in the southeastern part of the island of Kythnos. It is 15.5 km from the port of Mericha, a 32-minute drive. The road starts from Driopida and heads south to Agios Dimitrios. At the junction for Kanala, continue straight for about 6 km. After you turn left, you can see the chapel of Agios Konstantinos, from there begins a dirt road with many crossroads, so you stay on the right side for about 2 km and then the beach is on your left. To get to the beach you have to descend concrete steps, as the houses block all other passageways to the beach.